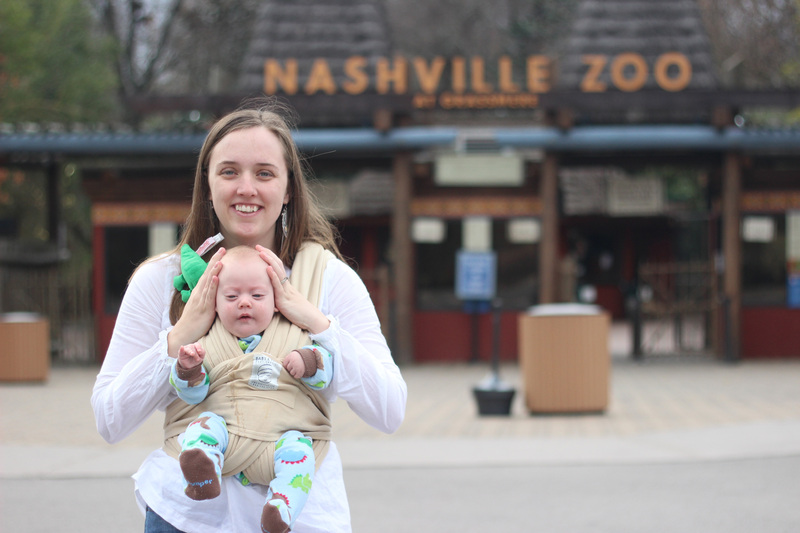 Mom, Sweet T, Gus and I kicked off our Nashville weekend with a trip to The Nashville Zoo. The weekend ended abruptly that night when I would up in the ER with a kidney stone, but I’m glad we at least got to visit this incredible zoo. Sweet T enjoyed having Gigi with us and I’m not sure which one of them had more fun! I’d never visited a zoo in the wintertime and now consider it a must-do southern activity. Why? 1. No crowd – We were able to park close to the entrance, and there was no ticket line. Once inside we had the best views of the animals and didn’t have to peer over any tall guys or crowd around anyone to catch a glimpse. 2. 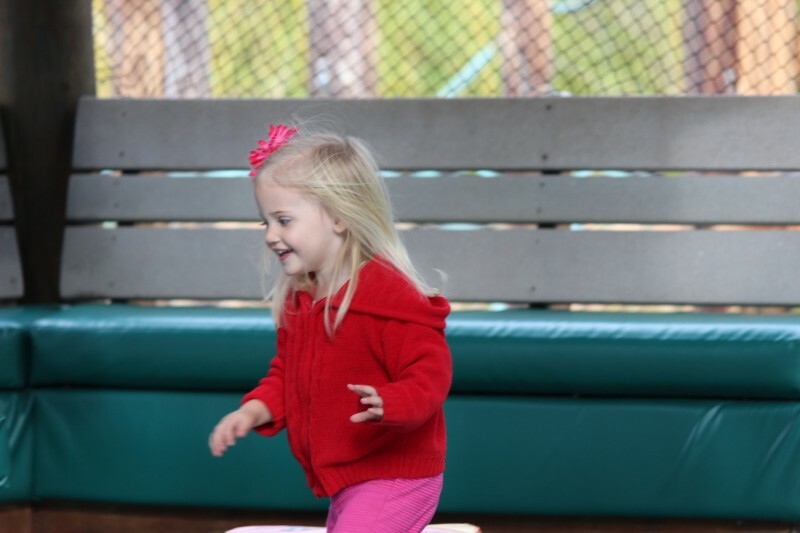 Perfect weather – The mild winters here in the South allow for 60 degree December days. Southern heat has always cut my zoo trips short, but today we could stay as long as we liked without breaking a sweat. 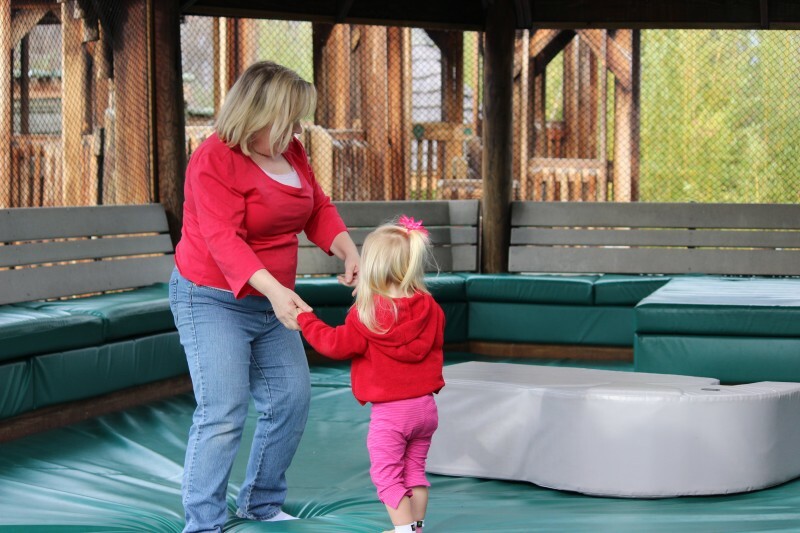 Since we’d been in the car for almost 2 hours, our first stop was the Jungle Gym. We rented a stroller first ($7 for a single $9 for a double) and headed over to let Sweet T stretch her legs. but you can stare at him in awe. 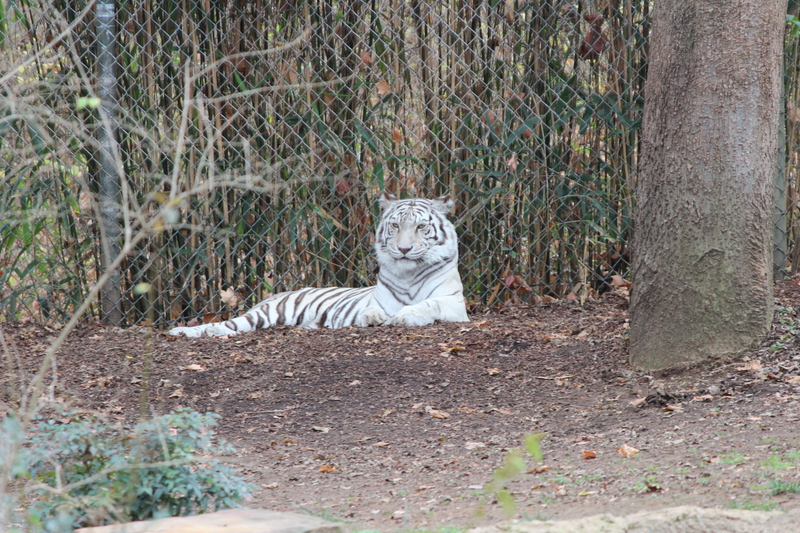 My favorite part of any zoo is always the big cats. They aren’t fans of the heat and are usually chilling in the shade when I visit but during a mild, overcast day they feel comfortable venturing out of their cool hideaways and posing. 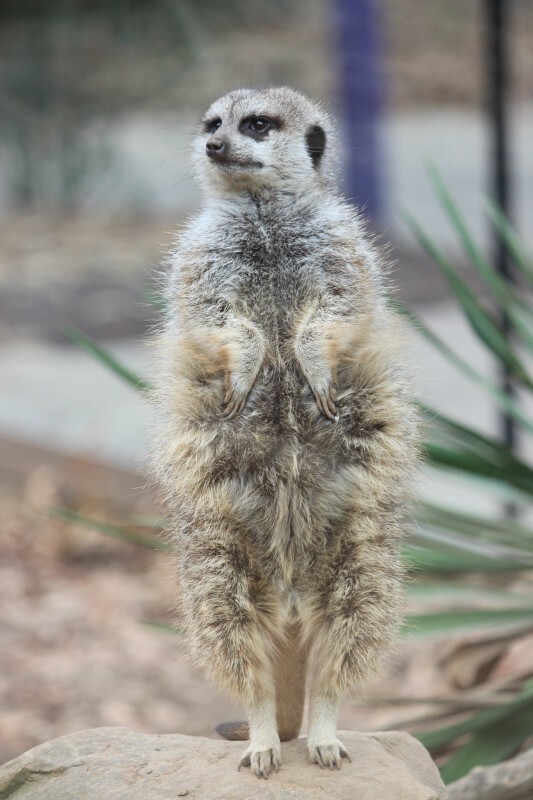 A unique feature of The Nashville Zoo is the meerkat exhibit. We happened to be there at feeding time which was a real treat. When we approached their habitat Sweet T immediately pointed to them and said “Mommy get out?” meaning she wanted me to get one out for her. 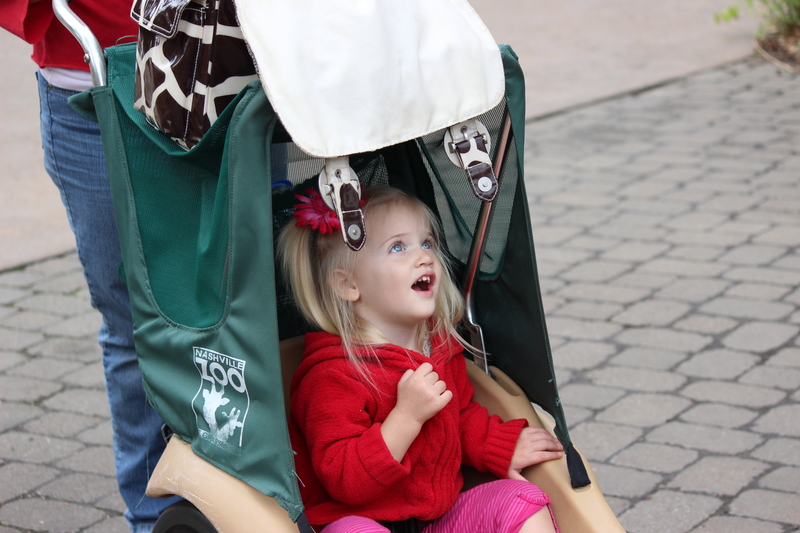 If you ever find a zoo where you can ride the gibbons and tuck a meerkat into your stroller let me know. 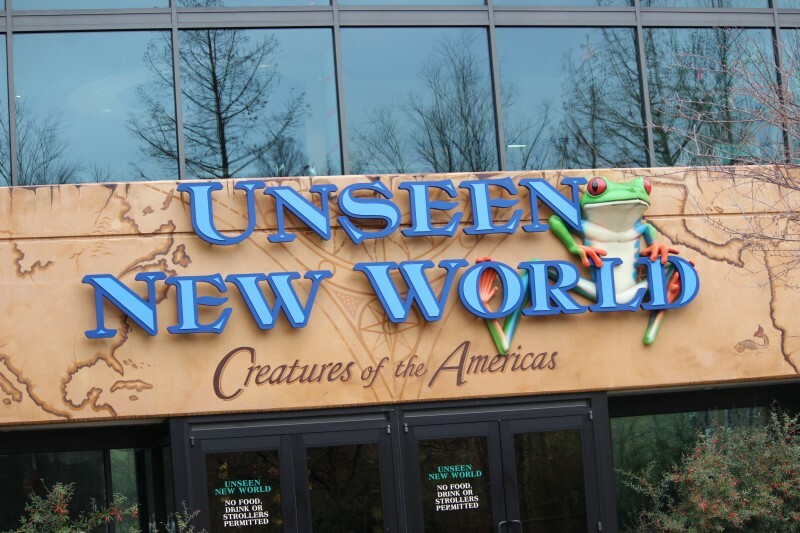 She also enjoyed the Unseen New World building where we freed her from the stroller to get up close and personal with frogs, snakes, lizards, turtles, fish, and even seahorses. 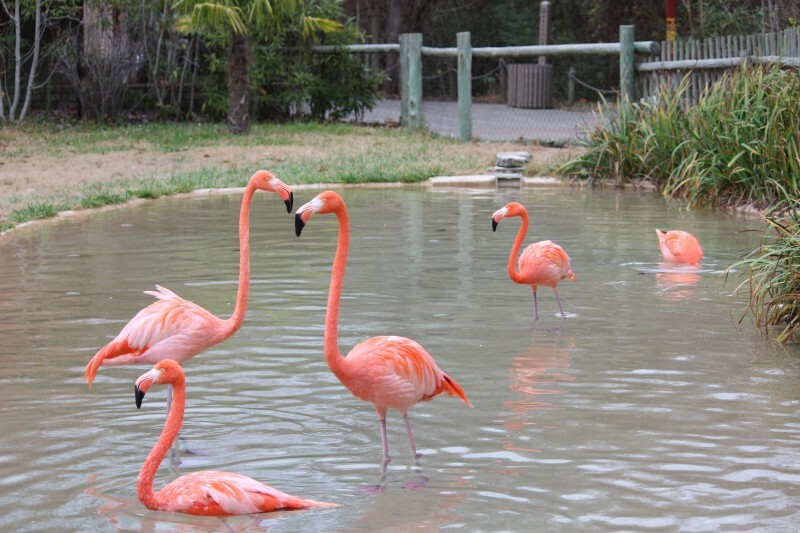 What zoo is complete without a petting zoo? We though Sweet T would enjoy petting a goat, but instead she wanted Gigi to brush it while she watched. 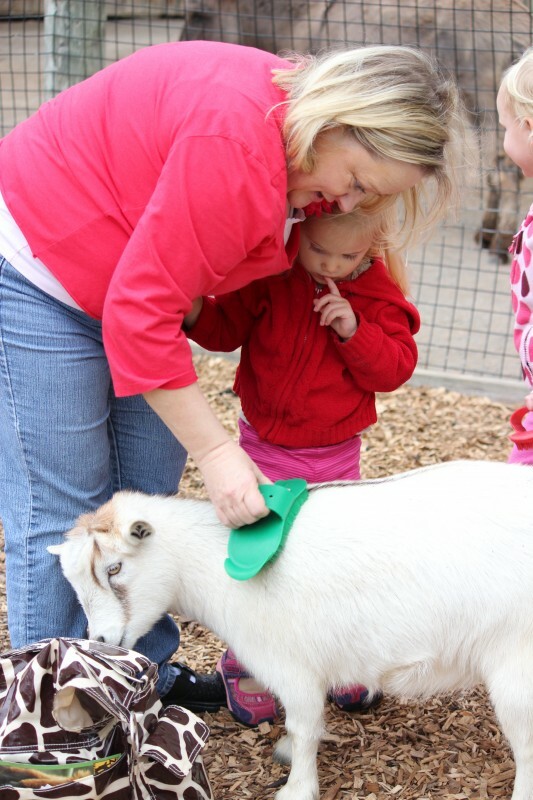 The goat made us an offer: you let me nibble on your diaper bag and I’ll stand here nicely and let you brush me. Deal! 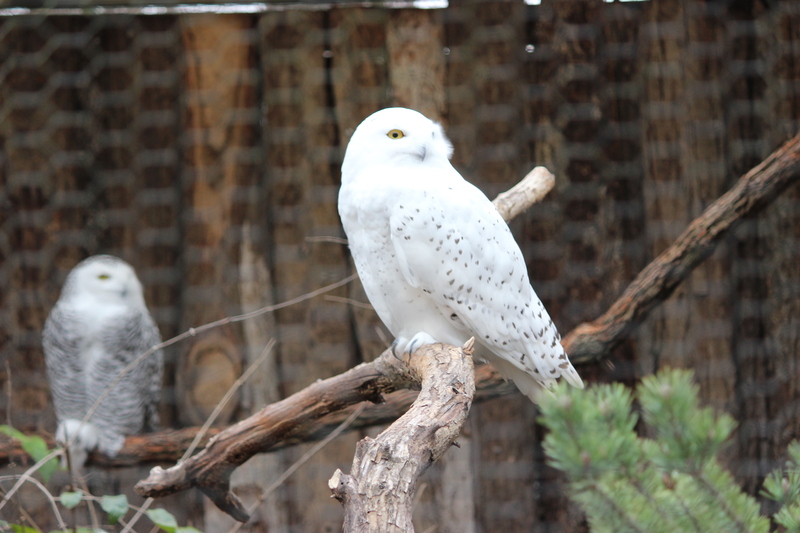 Though you can’t pet them, the petting area is also home to a couple of gorgeous snowy owls. 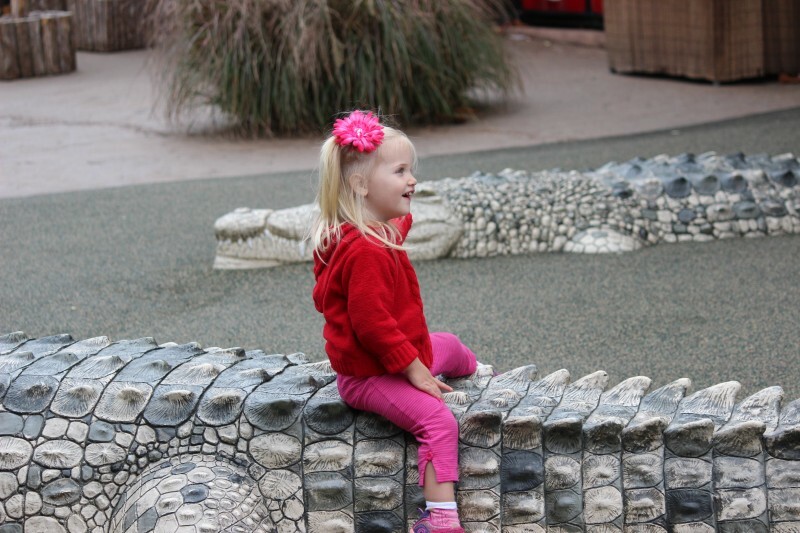 Here are a few things to remember about a winter visit to The Nashville Zoo. 1. 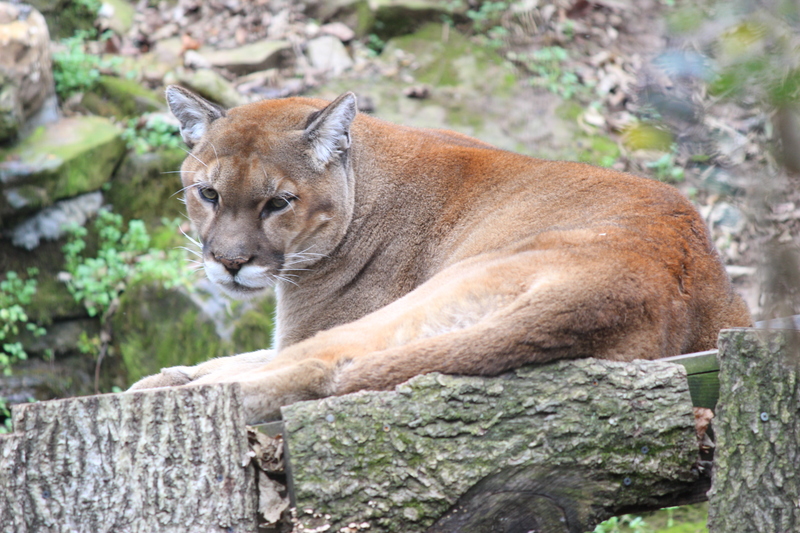 Hours – Nashville Zoo is open 9 a.m. – 4 p.m. until March 15, when the hours of operations change to 9 a.m. – 6 p.m.
2. 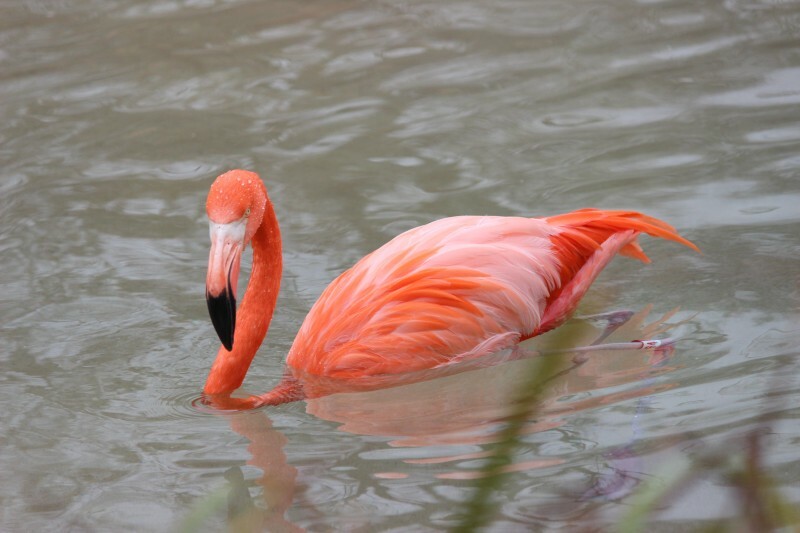 Animals – While some animals are often more active during the cooler months, others have a harder time adjusting to the temperature and must stay inside. 3. 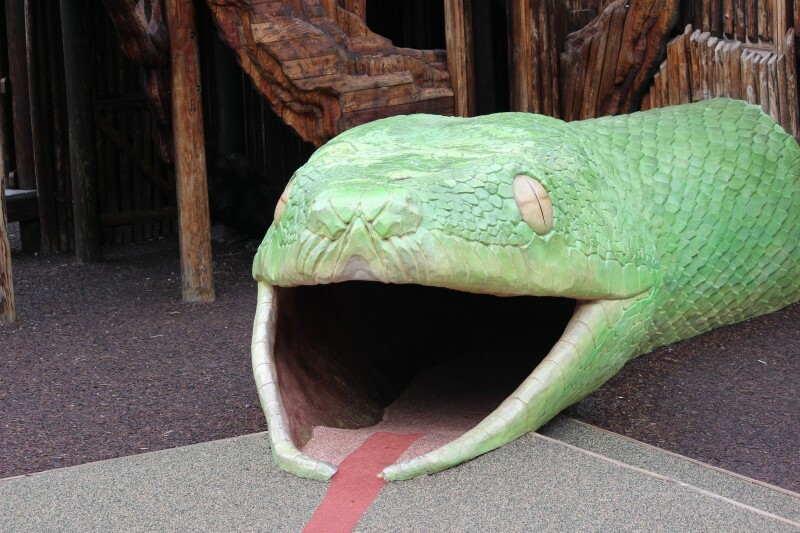 Features – The historic home tour, animal shows and concession stands are closed until spring. 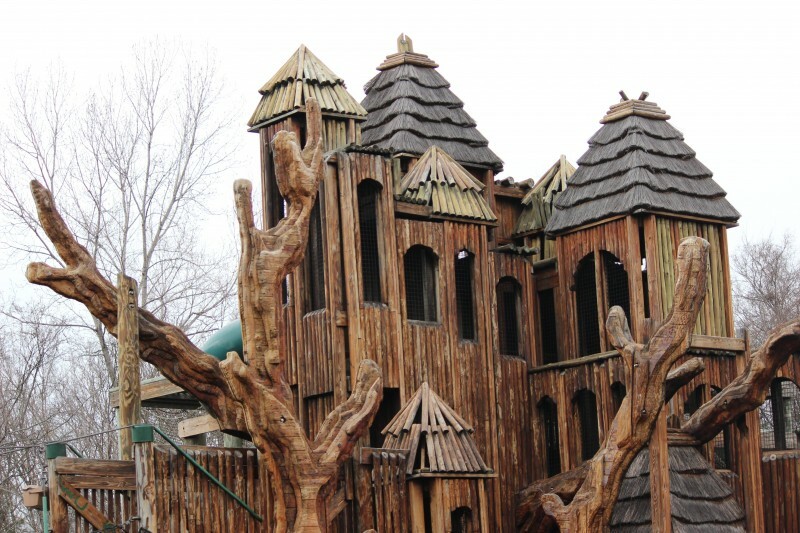 During cooler months, the Zoo will make daily decisions about operating the Wild Animal Carousel and Wilderness Express Train. 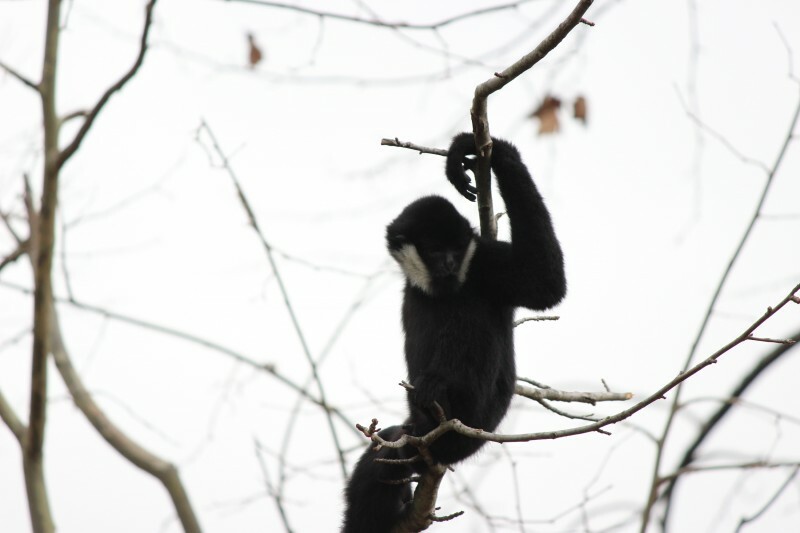 If live in or are visiting the Nashville area this holiday season be sure to visit The Nashville Zoo at Grassmere. You’ll be glad you did! 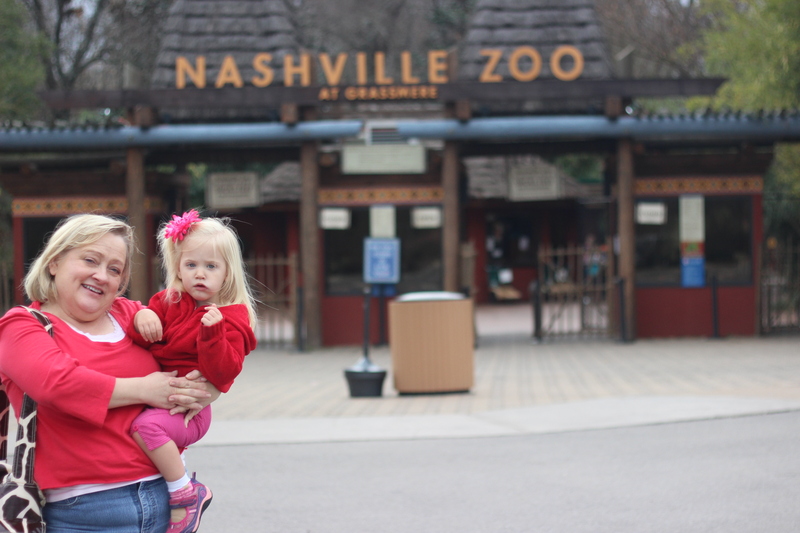 Disclosure: I received tickets to The Nashville Zoo in order to facilitate this post. No other compensation was received. All opinions are my own. « 16 Things You Didn’t Know You Could Compost!